SunRenu Solar is proud to offer the most comprehensive $0 Down solar lease in the industry. We offer innovative financial solutions all designed to help you live a green lifestyle while limiting out of pocket project costs. Our solar lease allows you to go solar without upfront cost. 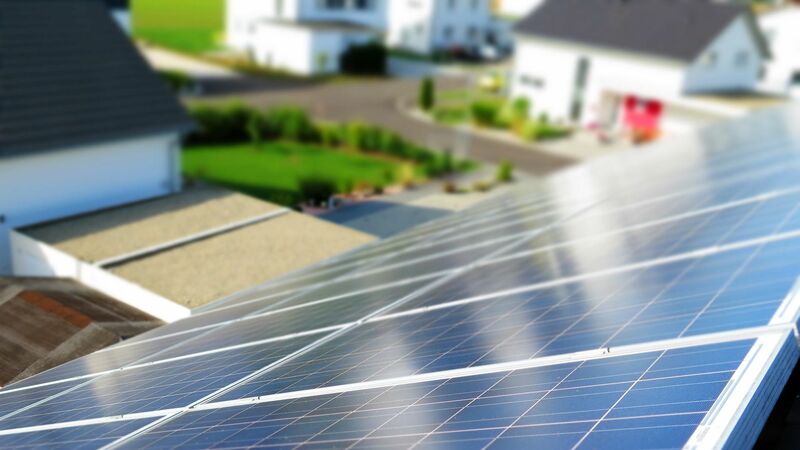 With no money down, SunRenu Solar will design and install a system customized for your home, then lease the panels to you for a low monthly rate. SunRenu has partnered up with the most reputable residential solar financing institutions in the Country. We are proud to offer several different leasing, prepaid lease, and bridge loan options to suite your needs. We also offer a non recourse loan program that can be prepaid as you receive your rebates. We offers several of these financing options to make sure that the customer is taken care of. Our mission is to get the best value for the client and our service backs our standards. LEARN MORE about solar lease programs for commercial and residential properties. Contact us at 855-767-5551 or by e-mail sales@sunrenu.com. 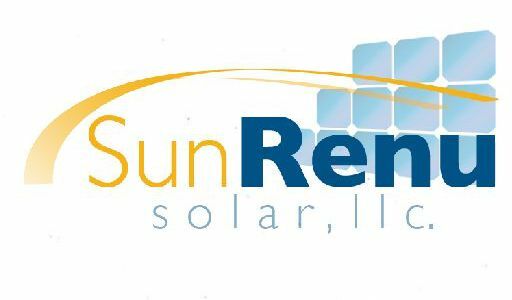 Please call or email for a free, no obligation quote from SunRenu Solar!